We all have a role to play in building a better future. 1000 Miglia Srl is a socially responsible company, which cares for people and is committed to offering new opportunities and supporting projects of value. 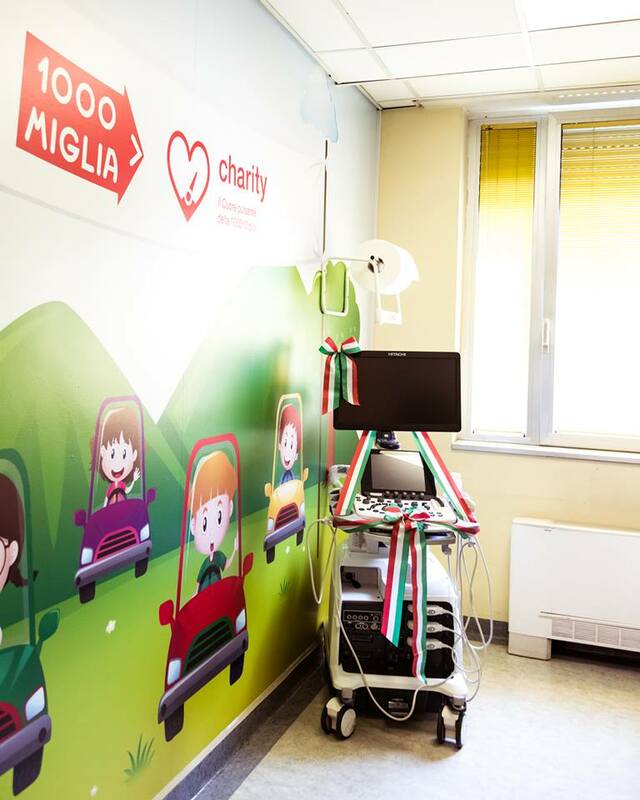 In 2018, the 1000 Miglia Charity project raised € 115,000 donated to the Ospedale dei Bambini di Brescia. 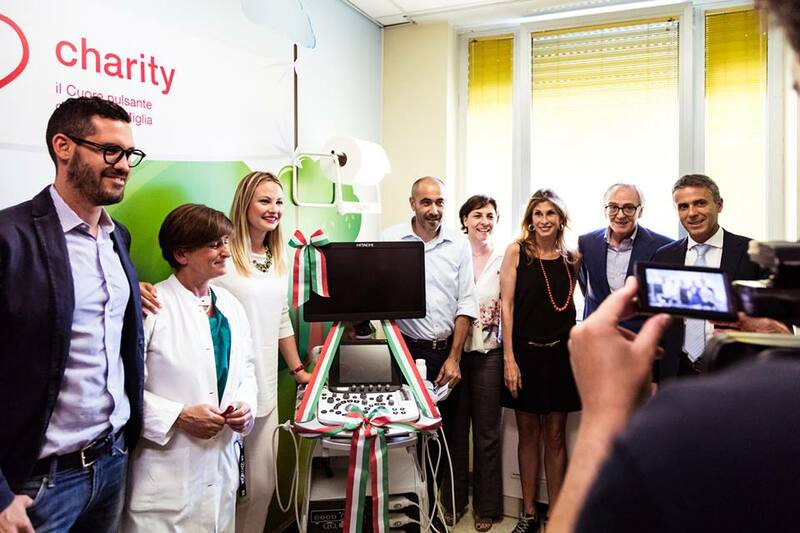 In collaboration with Automobile Club Brescia, 1000 Miglia Srl, Ali Solidali, La Zebra Onlus and UBI Banca and with the contribution of all those who participated in fundraising, it was possible to purchase the latest generation ultrasound device for the paediatric radiology department and to create an ultrasound room specifically for young patients. The project was actively supported by exceptional testimonials, first of all the singer Alvaro Soler and along the way two “charity cars” heightened the awareness of the public who came to enjoy the passage of the Freccia Rossa cars.